Choose from a variety of finishes and materials to enhance your bedroom interior. Each fitted wardrobe we create features a unique design and is custom made. 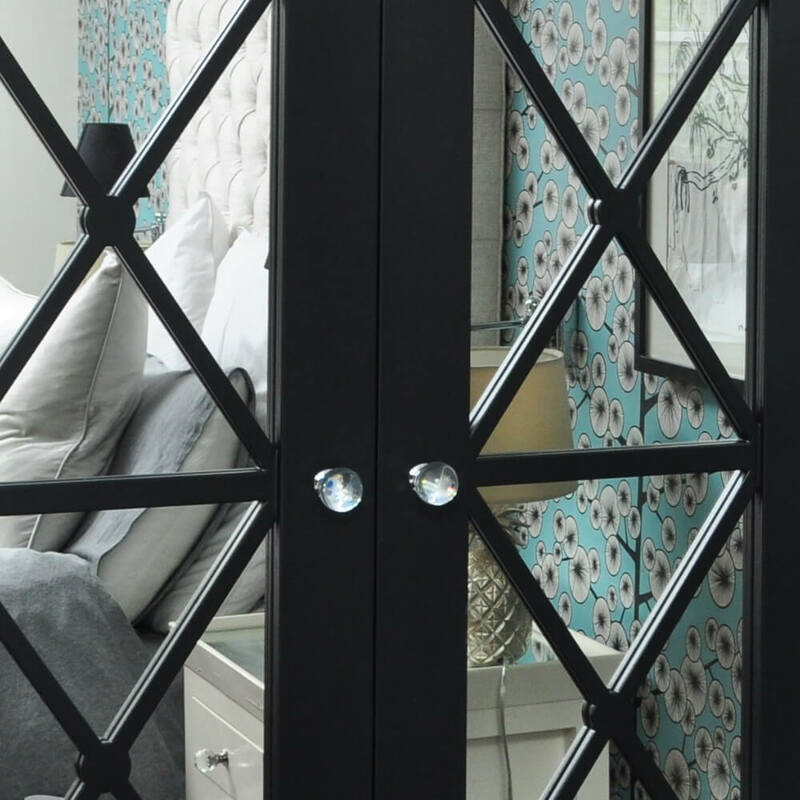 A bedroom’s interior can be greatly enhanced with bespoke furniture. 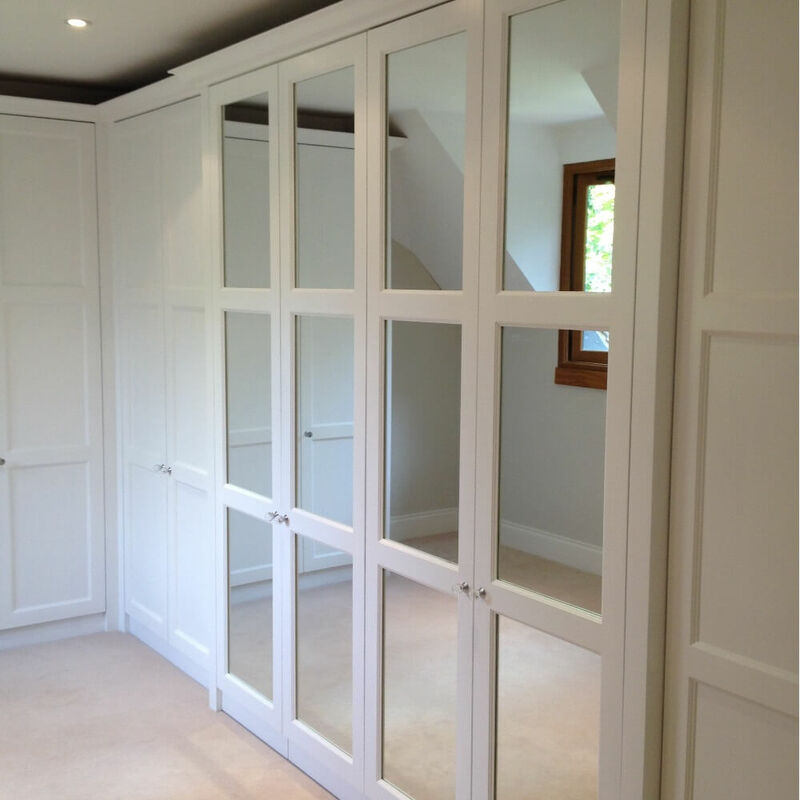 We can design and make any type of fitted wardrobes to compliment an existing décor or style of property. 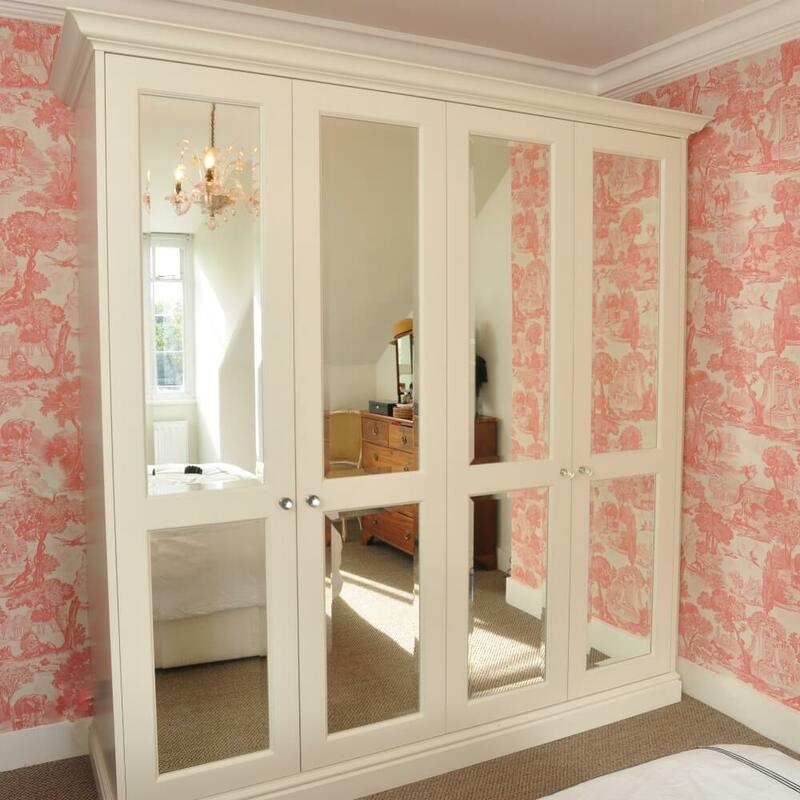 Whether your bedroom has a vintage, country cottage, or an elegant classic appearance, our fitted wardrobes will be designed and handcrafted to blend in harmoniously.